A Day In Your Life session is exactly what it sounds like. It’s a picture documentary of your family’s life, capturing each moment as it unfolds. Imagine being able to sit down with your children and look back at those special everyday moments…. How small they once were, how they laughed when playing with their favourite toys, baking cupcakes in the kitchen, finger painting, story time, brushing teeth and cuddles before they are tucked up into bed. These photos go beyond posed portrait pictures. They tell the story of a typical day in your life or outing, documenting all the beautiful little moments throughout the day. 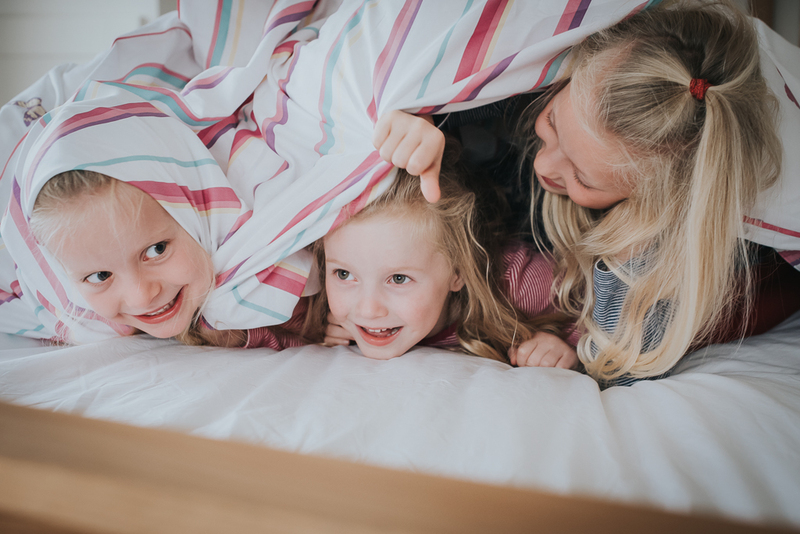 During A Day In Your Life session I will spend an entire day with your family in your home, like a fly on the wall, documenting a typical imperfect, messy, beautiful day that will capture the spirit of your family. Your family story can then be turned into a beautifully designed photo book or hang this artwork on your walls. ‘A Day In Your Life’ session is unscripted, your family goes about its day as you normally would.